Matali Crasset is a multidisciplinary designer. Born in 1965 in Chalon, a small village in Northern France, she took her first steps into design as assistant to the likes of Denis Santarchiara and Philippe Starck. She works in a number of fields and her projects always involve the encounter between different elements. 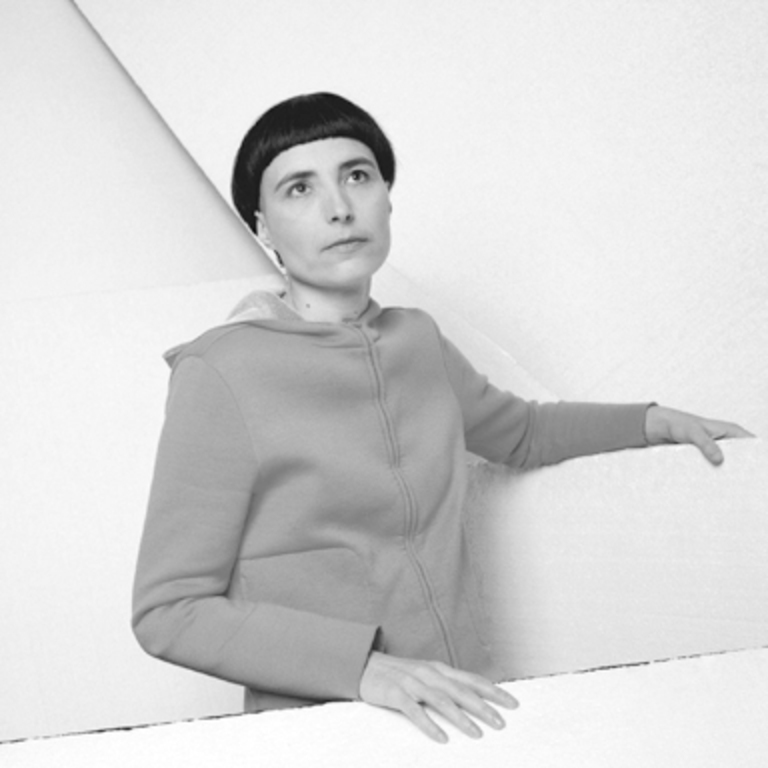 Her design is the result of methodical research: she observes everyday life; unifies usually distinctly separate forms and subject matter and finds solutions to problems relating to modularity, flexibility and the diffusion of information on the web. The outcome of this approach is a product with a pure form that combines the traditional with the contemporary.